Their business was unexceptionally good when we were there on a Saturday for dinner. Some of the tables with a reservation tag on are actually reserved for their customers. We waited for a while before the order was taken. The lady recommended their National Day Promotional Set for $49 nett. 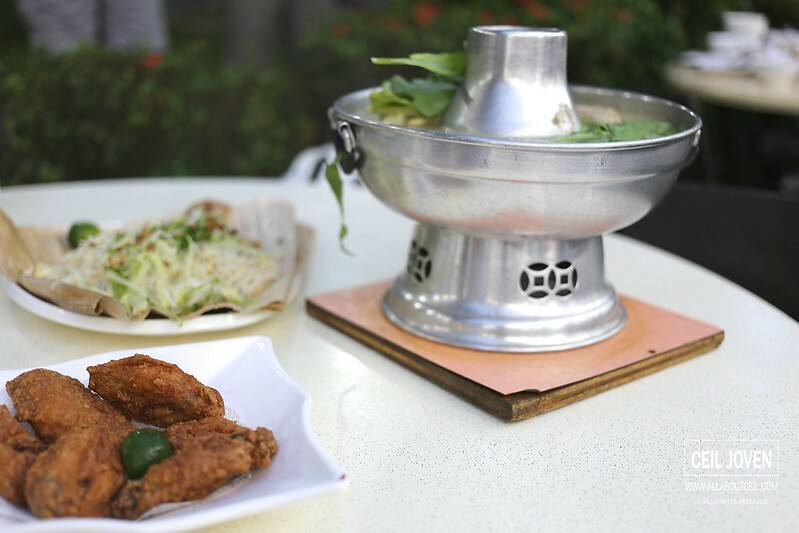 It consists of the Fish Head Steamboat, their Signature Wok-Fried White Bee Hoon, Prawn Paste Fried Chicken, Stir-fry Lala with Butter Garlic and their Dessert of the day. I was told the set would be just right for 2 pax to share. The actual value for the set is $65. The waiting time was not as long as expected. 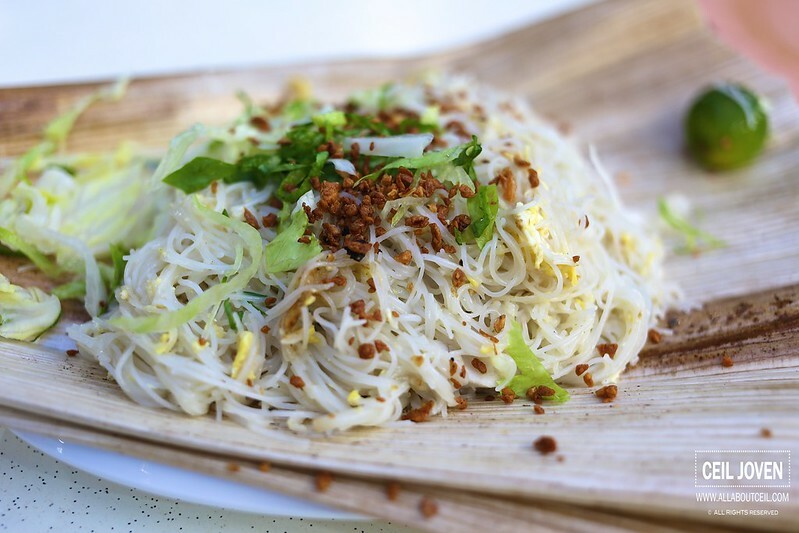 The Wok-Fried White Bee Hoon came first. It was quite a substantial portion though they replaced the lala with slices of fish but it did not affect its taste. 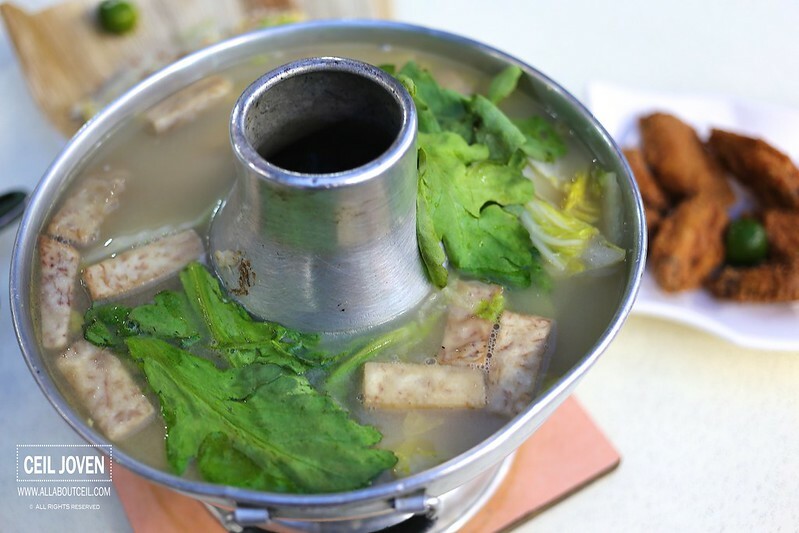 The Fish Head Steamboat came with generous amount of fresh tasting red snapper together with pieces of yam and some green. A healthier alternative definitely. 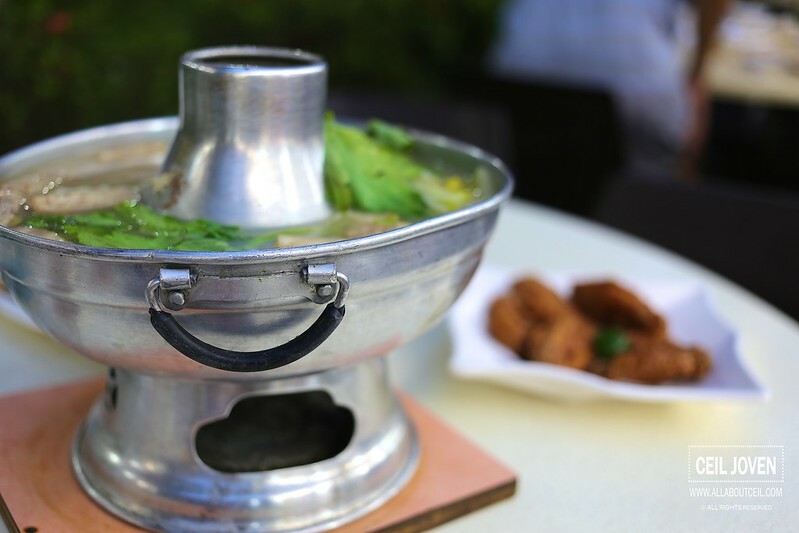 It is priced at $28.50 for the Fish Head Steamboat alone. I was told it is their stock that actually made a difference as top grade ingredients are added in the preparation process. 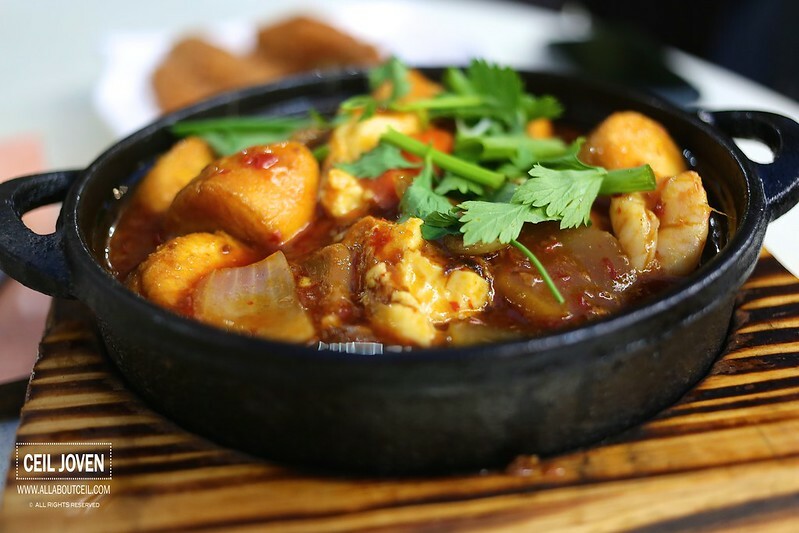 The fresh egg tofu served with slices of mushroom and carrot with preserved radish and prawns rested on a bed of omelette with chilli crab sauce. It tasted very different from most of the hot plate tofu out there. 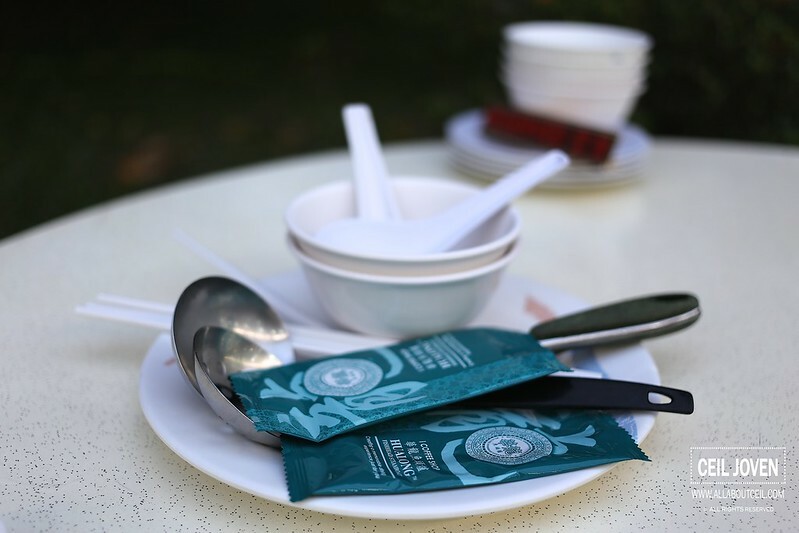 This is a replacement item for the Stir-fry Lala with Butter Garlic as the business was unexpectedly good and lala have already run out for the night. 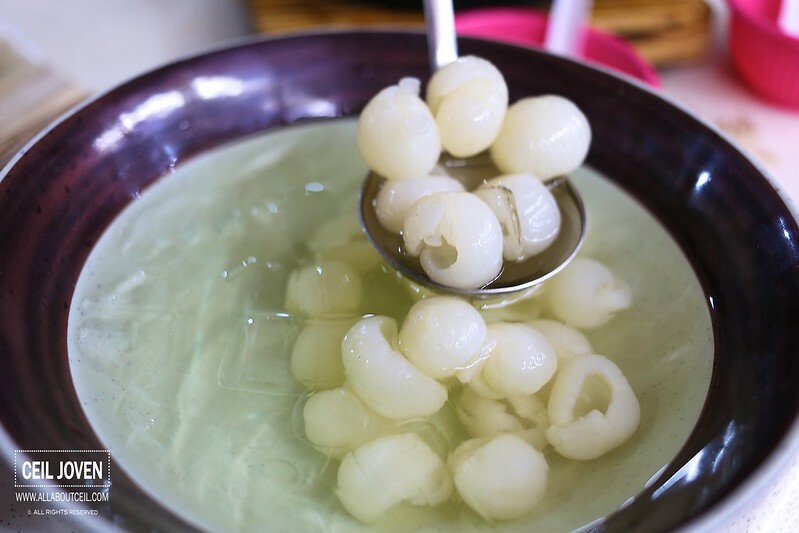 The dessert of the day was a big bowl of Longan good enough for 3 to 4 pax. The dinner was ended on a sweet note.